The Atrium Lounge & Lobby Bar is located inside the Seattle Airport Marriott Hotel. 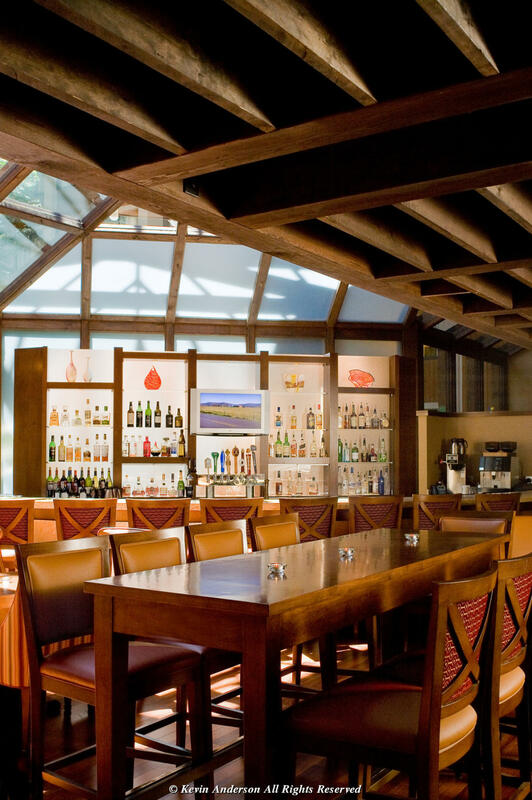 This lounge offers your favorite beverages and appetizers, or the choice to order from the Aqua Terra menu including Northwest Seafood favorites, also located inside the Marriott Hotel. The large windows and semi-circular shape allow for a luxurious view of the green surroundings and the pool and courtyard below, yet still allows for a relaxed atmosphere.